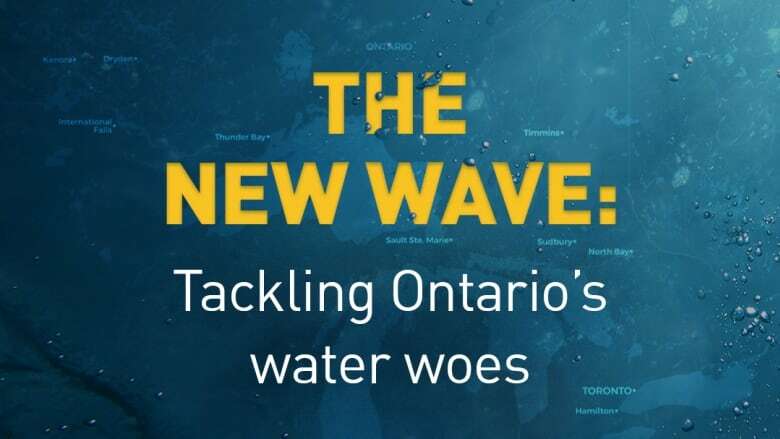 From algae blooms to long-term boil water advisories, The New Wave spotlights solutions to some of the water woes hitting Ontario communities. There's a lot of water in Ontario — but with that abundant supply is not without problems. Algae blooms in the Great Lakes. Floods eating up shorelines. The bulk of the country's long-term boil water advisories. These issues are the focus of The New Wave, a week-long radio and digital series put on by local CBC stations around Ontario. The project will take a deep dive into the province's water woes and highlight how people are tackling it with innovative solutions. 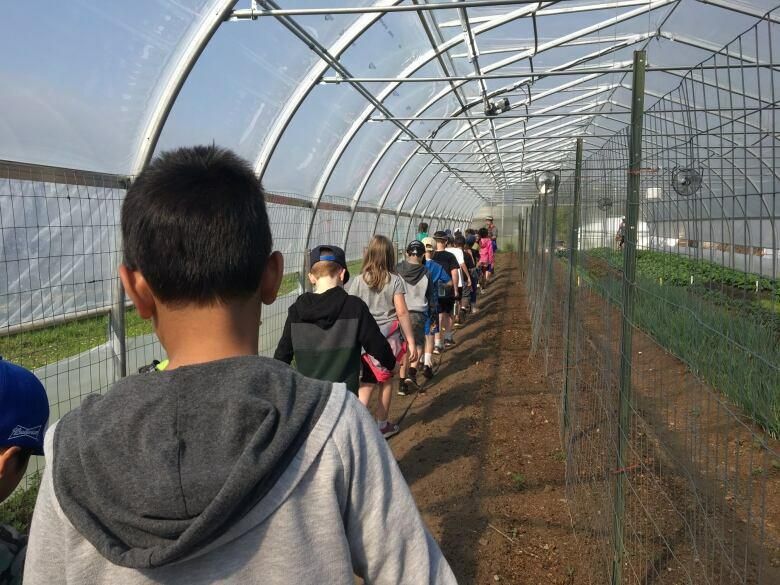 People like Annabel Slaight, who is building up ClearWater Farm to get people — particularly young people — thinking about water. The farm sits on the shore of Lake Simcoe, 85 kilometres north of Toronto. The lake has struggled with phosphorus levels, weedy water and a boil water advisory for the First Nations community on Georgina Island. "People don't intuitively understand how really connected everything is," she said. "You don't fix the lake. You fix the land and you fix what people are doing with the land, and that's how you fix the lake." Slaight's doing her part by trying to provide educational experiences, as she believes water knowledge is lacking in Ontario. Her efforts are primarily focused on kids. She hopes by getting young people out and having experiences on the land early, they can come to appreciate and protect water. "We're not teaching them anything. We are helping them to discover the world they live in." Slaight's story kicks off the New Wave series on March 22, which coincides with World Water Day, meant to celebrate freshwater. The series runs through to March 29, with a new water-related story on CBC local radio morning shows and online each day. Here's an outlook, which will be updated with links to related stories as the week progresses. 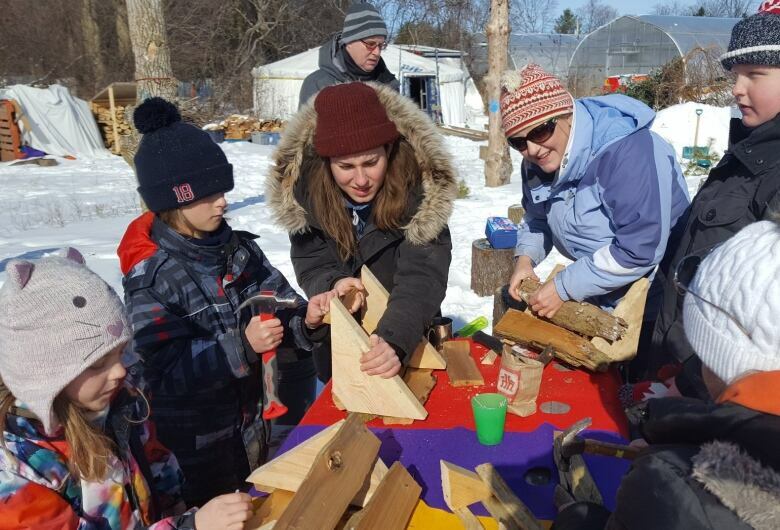 March 22: Building a centre for water education. March 25: Lead in your drinking water — and why the federal government wants it fixed. March 26: How sensitive landscapes are grappling with extreme weather. March 27: How to stop algae blooms? Start on the farmland. March 28: Visiting Neskantaga, home to Canada's longest-standing First Nations boil water advisory.